Categories: All About Jane Eyre, Eyre Hall Trilogy	Tags: All Hallows at Eyre Hall, Beauty in Jane Eyre, Charles Dockens, Description of Jane Eyre, Jane Eyre, Mr. Rochester, The Eyre Hall Trilogy, Twelfth Night at Eyre Hall, Was Jane Eyre beautiful?, Was Jane Eyre Plain? And I’d love to know what he thinks! I think you are right, in assuming that Jane wasn’t ugly or unattractive. 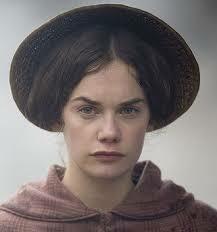 Certainly, at the time Jane Eyre was written, the word plain meant unadorned as much as unattractive. (I use the OED as my source when finding out how words were used). I have always assumed that Jane was small and thin faced because of how she had been brought up, with nothing attractive in her clothing. Even later in the story I am not sure how attractive she would have seemed to an outsider, as she is only ever described as pretty by those who loved her. I suspect she was one of those who you wouldn’t see her as immediately attractive, until she smiled, then she would eb transformed. Fabulous, Gordon. Thank you for your knowledgeable opinion. Now the hard question. 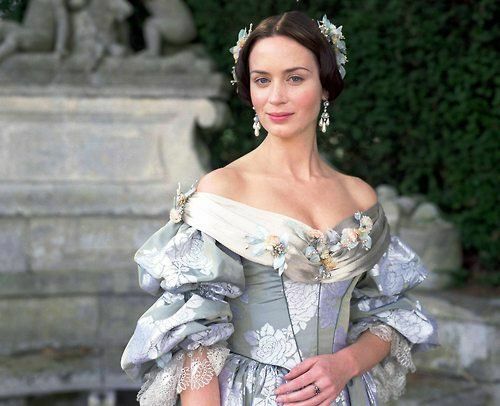 Imagine Jane Eyre 22 years after marrying Rochester. What would she be like? I think it would depend on what her life had been like during her marriage to Rochester. If a happy marriage, she would have turned into a smiling middle-aged attractive woman. if her life had been hard, then whatever beauty she had would almost certainly have vanished. So, you are not sure Rochester would have behaved! 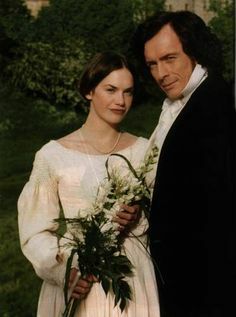 I’m sure he wouldn’t have, but I think Jane would have coped with that and been resourceful and resilient enough to pull through and keep her good looks, do some social work and campaigning, and become a writer! I love your insights and arguments for a plain Jane to have blossomed into a beautiful woman with the adornments and life denied in childhood. I’d agree with you on the green eyes only because I have hazel hair and hazel eyes (my mother used to claim my eyes matched my hair) but in certain moods or light my eyes shift to green. Hazel eyes do that! Great that Gordon responded, though I still think Jane was a beauty and not just to those who loved her. Of course, that’s at the heart of the story (beauty in perception) but you go the next level to even strangers seeing her beauty, thus they see the loved woman, not the unloved child. i never believed she was ugly, just not pretty in the conventional sense. 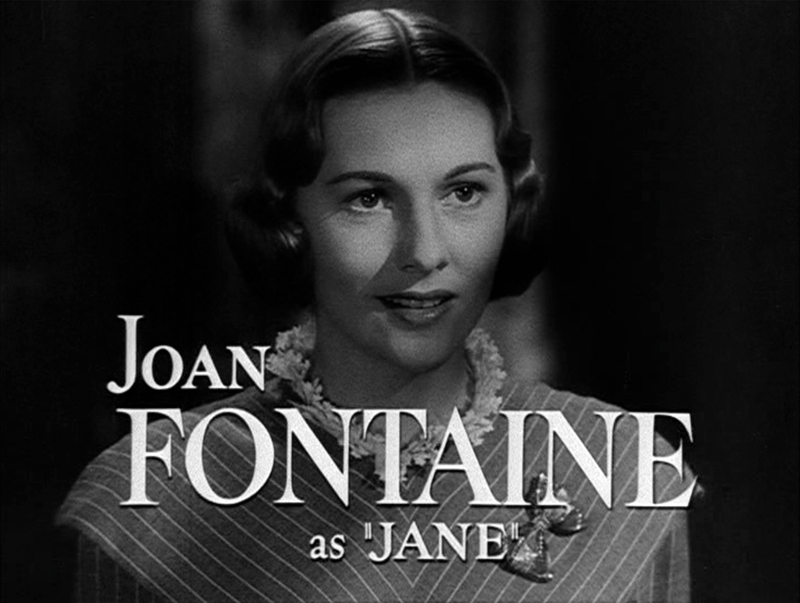 The choice of actresses to play Jane in the various movies seem to underscore this. When I read plain, I thought of her clothing and hair and initial demeanor.